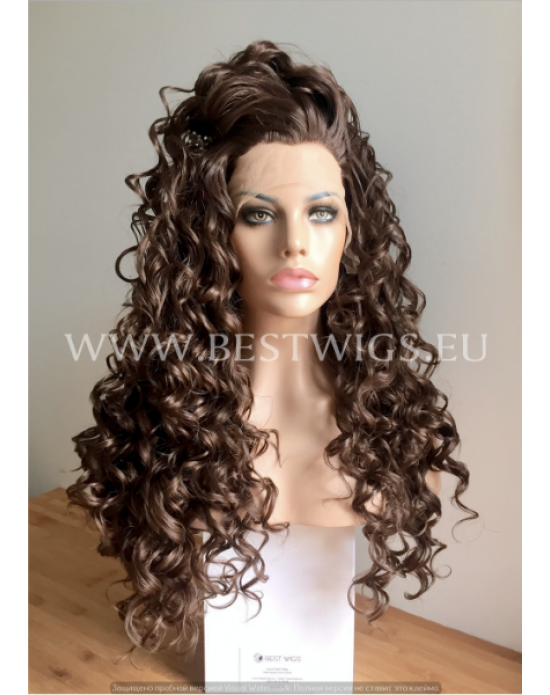 Length: Long Color: Brown / 2/6 Style: Wavy Type: Synthetic lace front wig Lace front wig.. Length: Long Color: Brown / 6/8 Style: Curly Type: Synthetic lace front wig Lace front wig, al.. 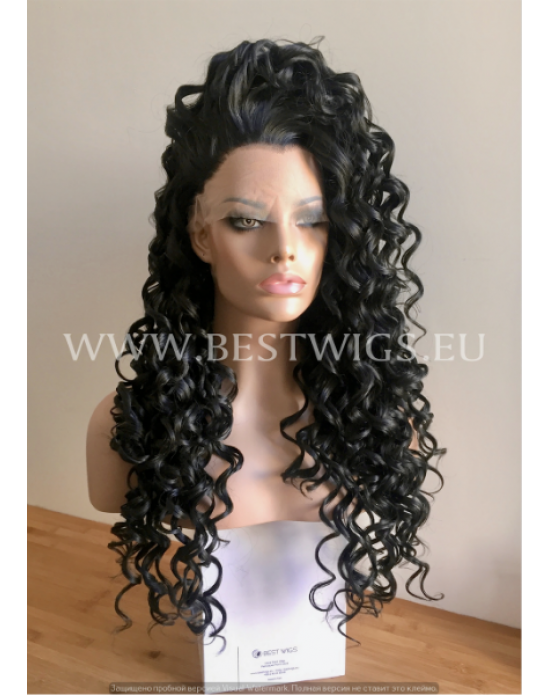 Length: Long Color: Brown / 2 Style: Curly Type: Synthetic lace front wig Lace front wig, allo.. 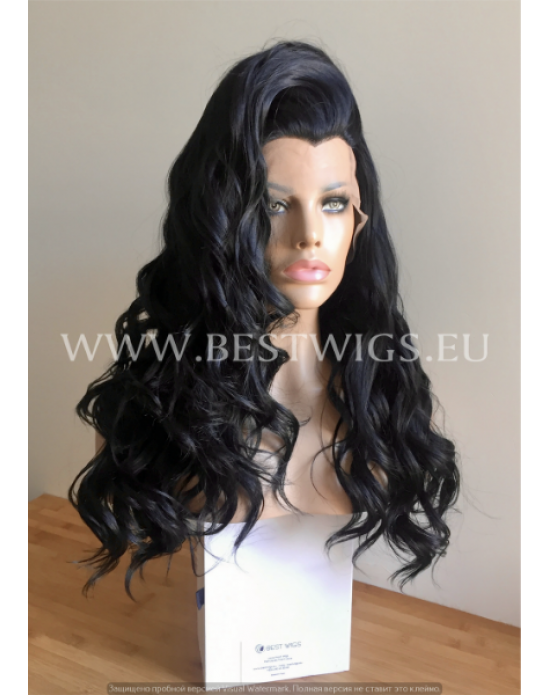 Length: medium Color: Black 1 Style : Stright Type : Synthetic lace front wig / hard lace .. 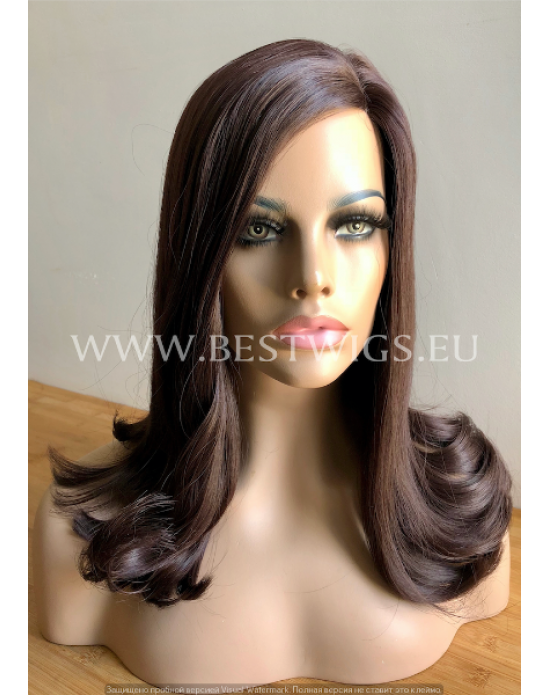 Length: medium Color: Brown / 2 Style : Stright Type : Synthetic lace front wig Lace front wig.. 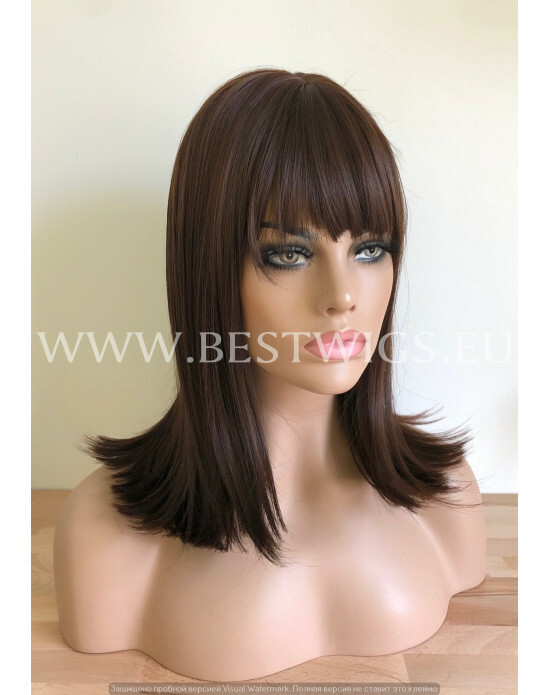 Length: medium Color: Brown / 4 Style : Stright Type : Synthetic lace front wig Lace front wig.. 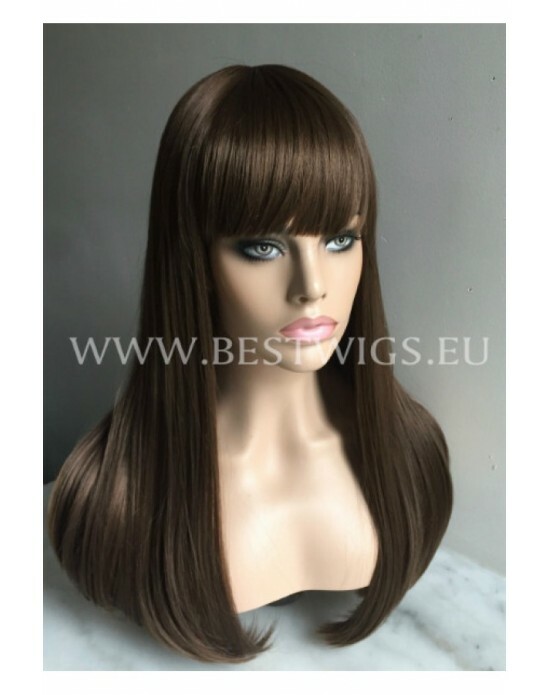 Length: Long Color: Brown / 1 Style: Stright Type: Synthetic lace front wig Lace front wi.. 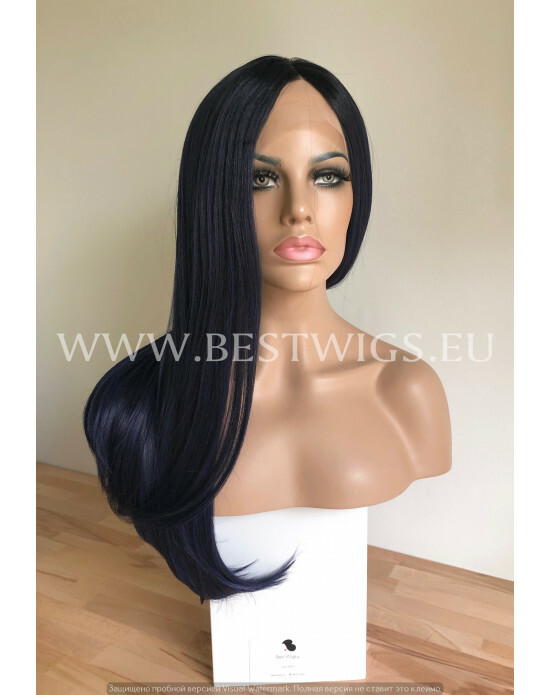 Length: medium Color: Deep-blue Style : Stright Type : Synthetic lace front wig Lace fron.. 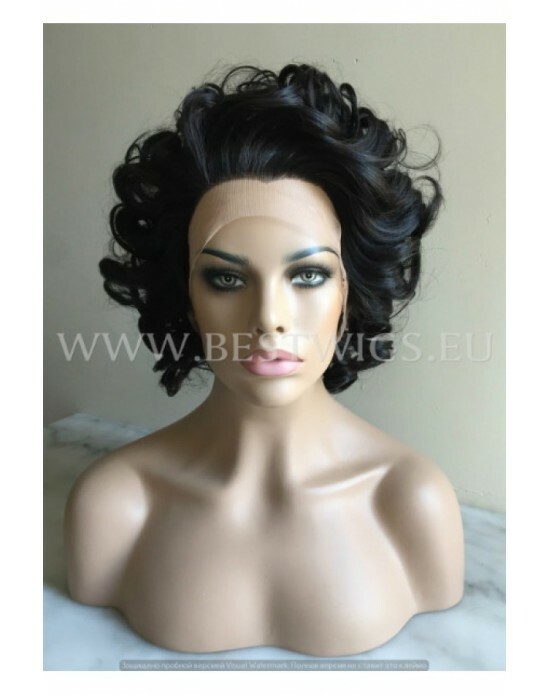 Length: Short Color: Brown / 2/6 Style: Wavy Type: Synthetic lace front wig Lace front wig.. Length: Long Color: Brown / 1 Style: Wavy Type: Synthetic lace front wig Lace front - the.. 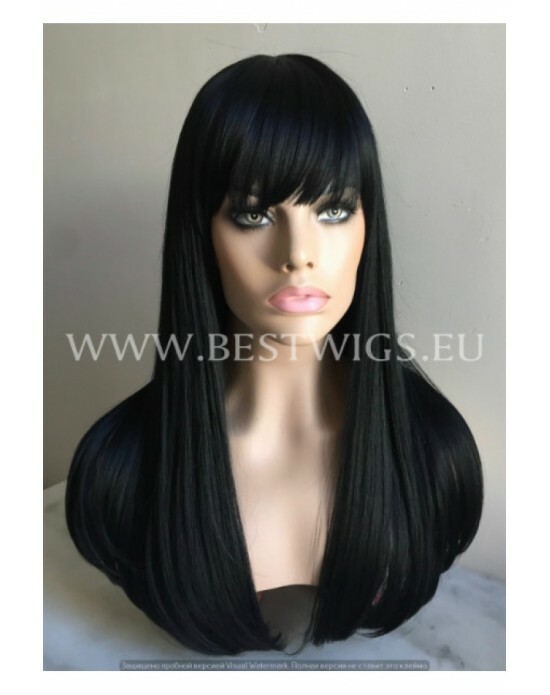 Length: Long Color: Black / 1 Style: Stright Type: Synthetic machine made wig with fringe .. Length: Long Color: Chestnut / 8/10 Style: Stright Type: Silk top / bang This wig is .. 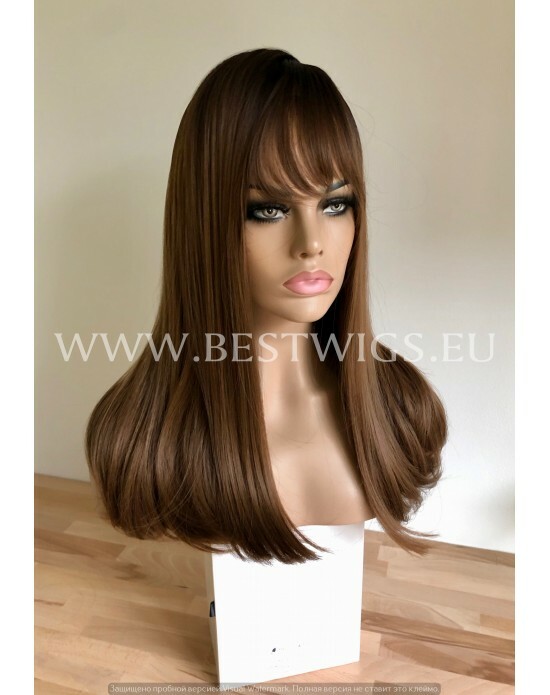 Length: Long Color: Chestnut Style: Stright Type: Silk top / bang This wig is not Lace Fro.. 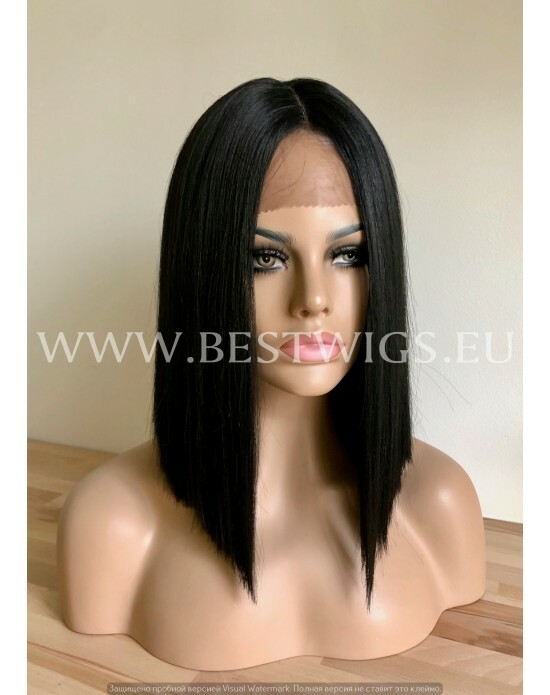 Length: Long Color: Prune Style: Stright Type: Silk top / bang This wig is not Lace Front .. 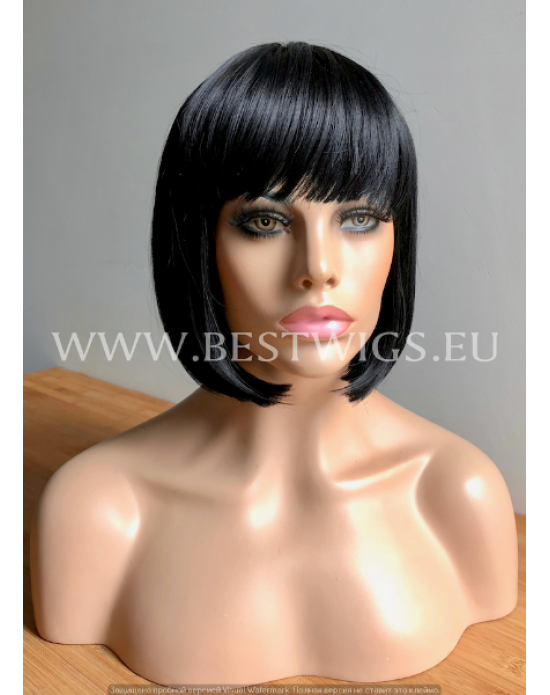 Length: Short Color: Black / 1 Style: Stright Type: Synthetic machine made wig with fringe ..